*Limited Time Offer - Restrictions Apply. Call office for details. 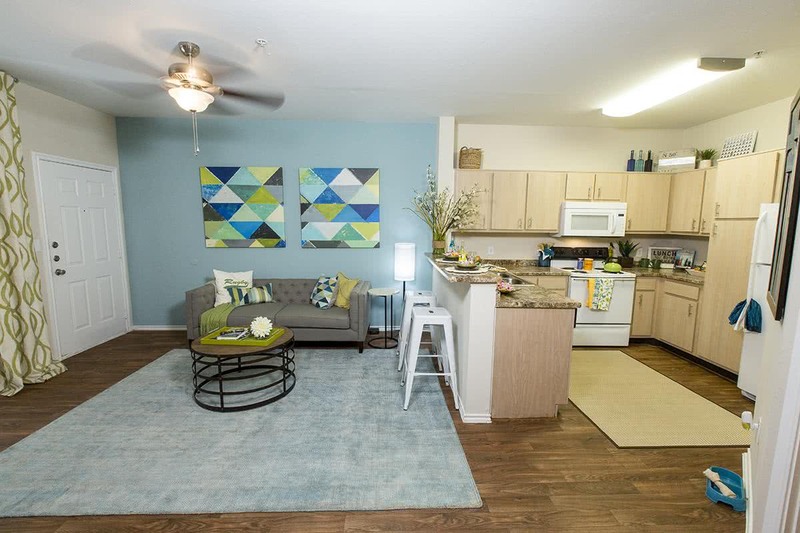 Conveniently located just off of University Drive, The Element at University Park offers College Station's newest hot spot in Bryan, TX apartment living. Our pet-friendly apartments are perfect for any student looking for student housing near Texas A&M or housing near Blinn College. 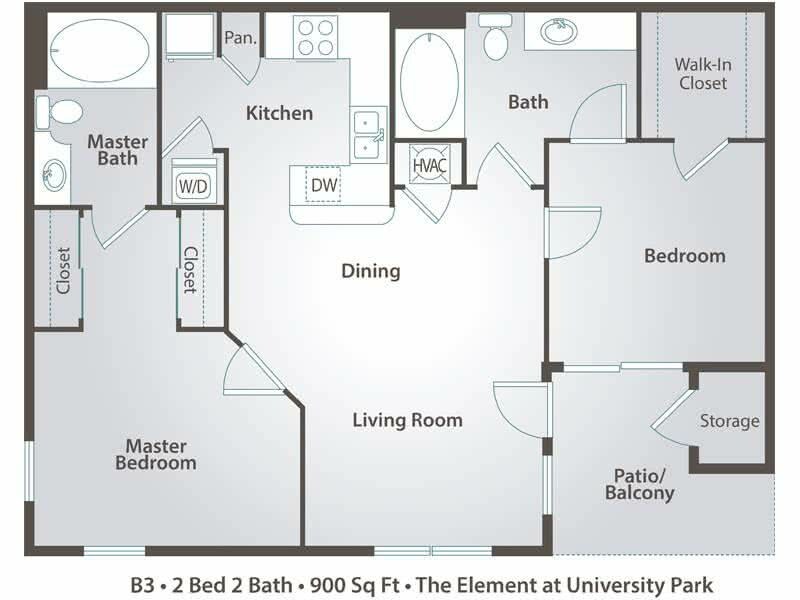 The Element Apartments have either vaulted or 9 foot ceilings with a great open concept floor plan. Contact us to schedule an apartment tour today. The Element offers gorgeous one bedroom and two bedroom, pet-friendly apartment rental homes with four distinct floor plans to choose from. 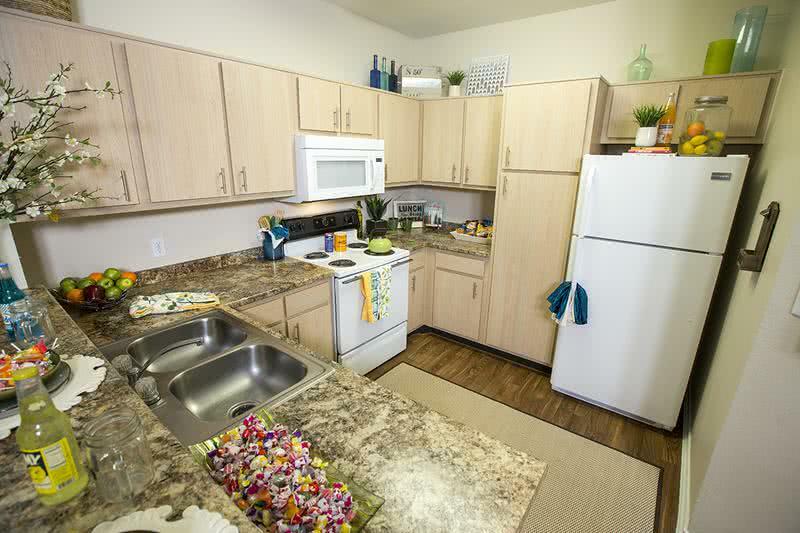 Each of our 1 and 2-bedroom homes comes complete with washer and dryer appliances, free exterior storage spaces, full-size appliances and double stainless steel sinks. Every living room in our community comes equipped with contemporary USB wall chargers, and residents receive a free expanded cable and internet package upon move-in. We also offer furnished apartments. 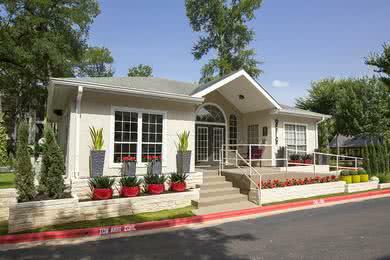 Our apartments in Bryan, TX for rent are sure to fulfill your every residence need! The Element at University Park will spoil you with resort-style amenities, including a pavilion with outdoor ping pong and beautiful landscaping throughout. An on-site dog park offers the perfect space to enjoy the outdoors with your furry family member, so make sure to keep an eye out for it! Our professional on-site management team will make your transition to The Element at University Park smooth and enjoyable, and our on-site and 24-hour emergency maintenance teams are available to see to any and all issues that may arise. The Element has everything you need to live the active, yet relaxing lifestyle you deserve. Our community offers top of the line amenities, including newly upgraded interiors, washer and dryer appliances, as well as free expanded cable and high speed Internet access! 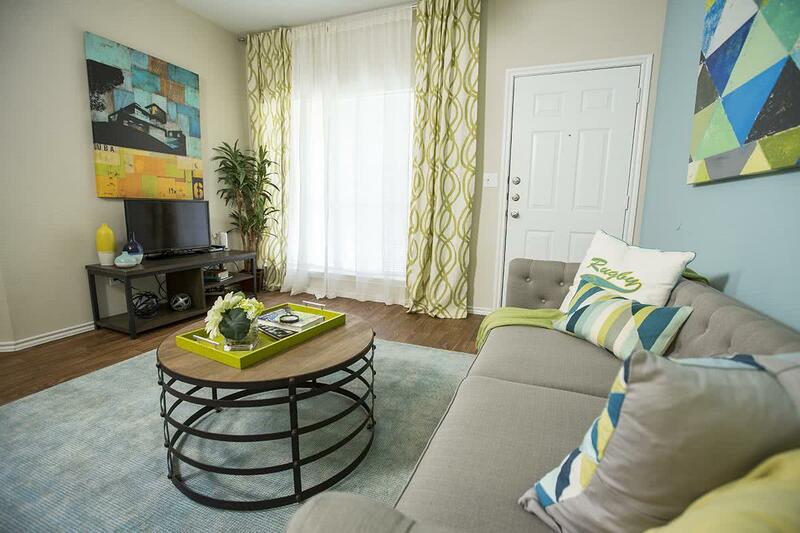 Come home to the Element at University Park, in our gorgeous pet friendly apartments for rent in Bryan, TX. Take advantage of our premier location with our student apartments near College Station, Texas. 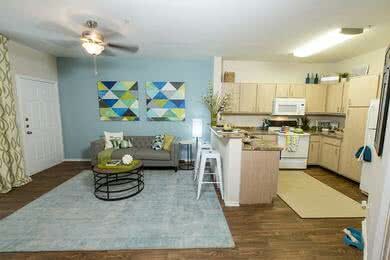 Our community offers off campus apartments near Texas A&M University, as well as Blinn College student housing. Less than two miles from both the Texas A&M and Blinn College campuses, our residents have the convenience of living in close proximity to work or school, or enjoying the exciting atmosphere of college athletics. 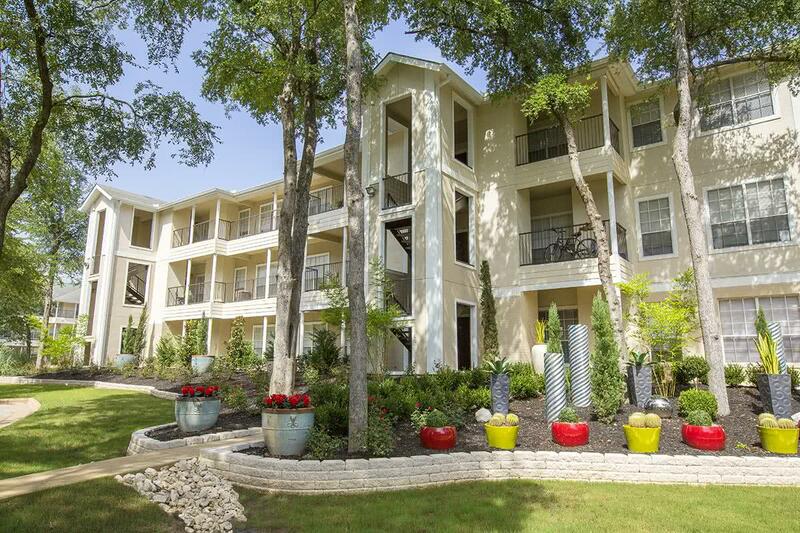 With convenient access to highway 6 as well, traveling around Central Texas is a breeze. Our residents will also enjoy being close to a plethora of retail and restaurant destinations on University Drive and the newly revived Northpoint district where awesome new restaurants include The George, World of Burger, and Canteen Bar and Grill. The Element is also walking distance to Buffalo Wild Wings, The Republic Steakhouse, and Paolo's Italian Kitchen.